Great, you want to register a Smart thermostat. You will need to be in front of your Smart Thermostat to complete the next steps. 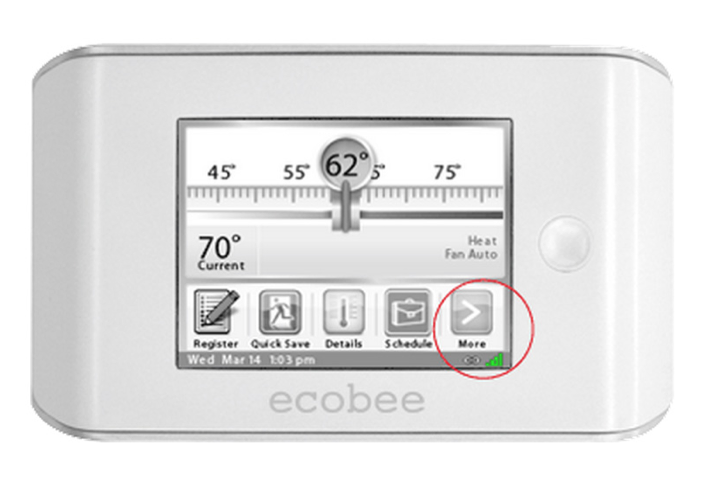 Please make sure you are on the home screen of the thermostat and you are connected to WiFi. Your WiFi signal strength will be indicated by the green bars and link icon in the bottom right hand corner of the home screen. On the bottom left hand corner of the home screen you will see the register icon - please tap this icon. 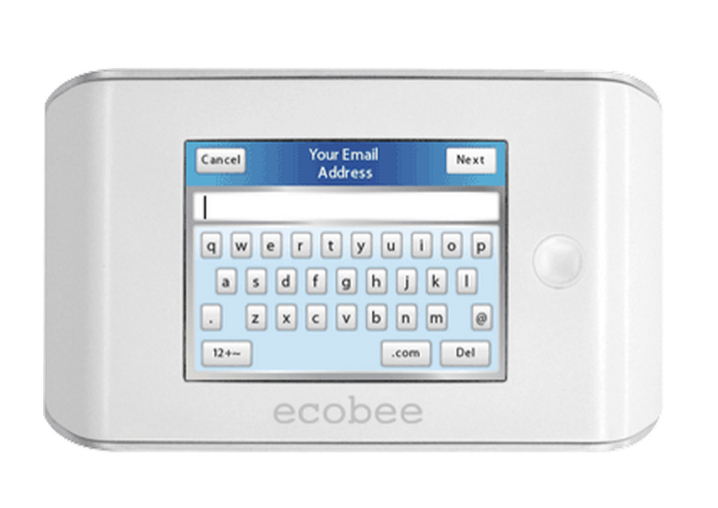 If you already have an ecobee personal web portal please use the same email address (user name) and password when you created your account. If you are setting up your web portal for the first time please input an email address (user name) and password. You are now done! 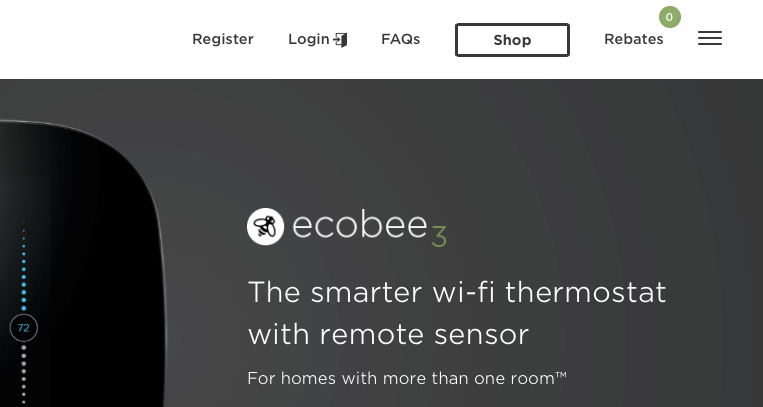 Go to ecobee.com and click on the login button in the top right hand corner and enter in your user name and password to access your personal web portal. 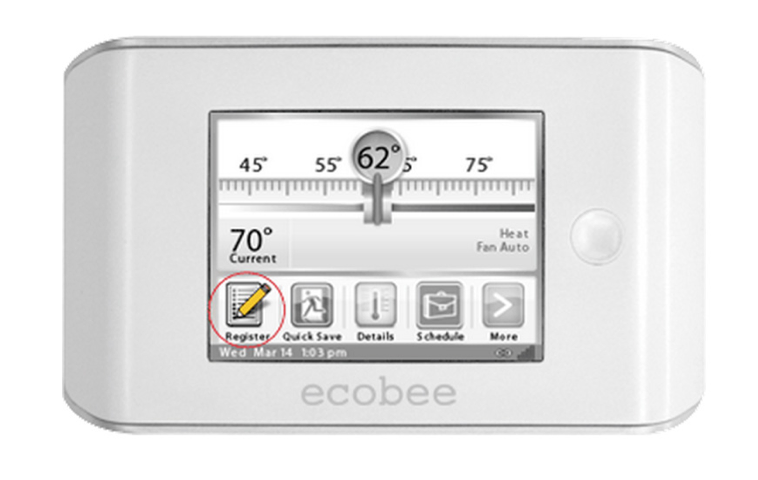 You will also receive a registration email from ecobee. If you don't receive an registration email, please check your junk mail folder as registration messages are sometimes flagged as junk mail.